Horizontal sliding windows are one of the most popular window styles seen in Indian homes. They are available at a low cost and in a wide range of sizes. One large horizontal window can cover the same amount of wall space as two alternative window styles, cutting costs even further. 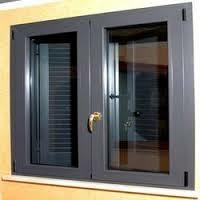 The frames can be made from aluminium materials with double glazing also an option. 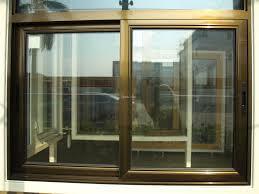 Horizontal sliding windows have a number of design advantages. They are easy to operate and make an ideal choice when external space is limited by decks, pathways or neighbouring buildings. With no external protrusions it is also easy to add insect or security screens.